This bus license provides certification for jobs in the passenger/bus driving industry other than school bus; it does not qualify an individual for work in any school bus related field or position. Students must pass the written CDL Permit exam and the behind-the-wheel driving exam with the DMV to pass this course. Students will not be permitted to drive on public roads until a CDL permit has been obtained. Training covers topics in Basic Operations, Safe Operating Practices, Vehicle Maintenance, and other activities such as Railroad Crossings, Speed and Space Management, Documentation Regulations, Accident Procedures, and Extreme Conditions..
Must be able to pass a Department of Transportation (DOT) physical as required by Federal & State agencies. Must be able to pass a drug screen when administered. No felony convictions in the past five (5) years. All criminal records are subject to review and may be required to provide a letter of intent to hire from a prospective employer. 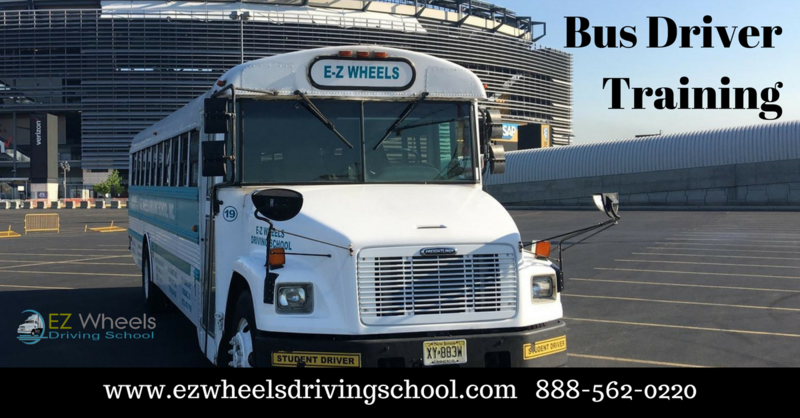 Contact us today to find out more about our rewarding CDL Class B Bus Driver Training Program. CLICK HERE If you are ready to ENROLL.